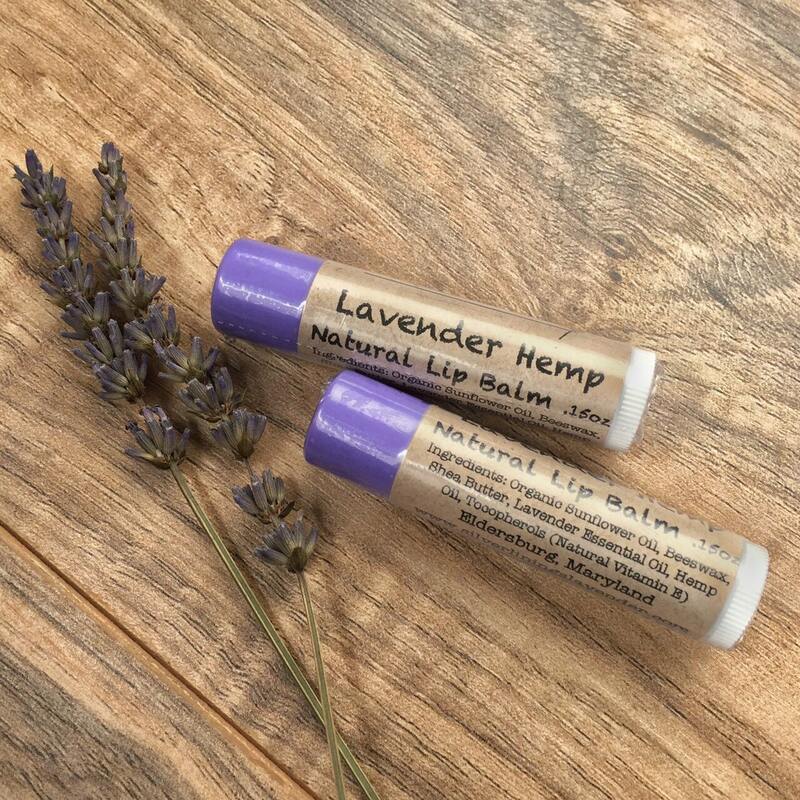 This listing is for an All-Natural Lavender Hemp Lip Balm – available in single or multiple quantities. 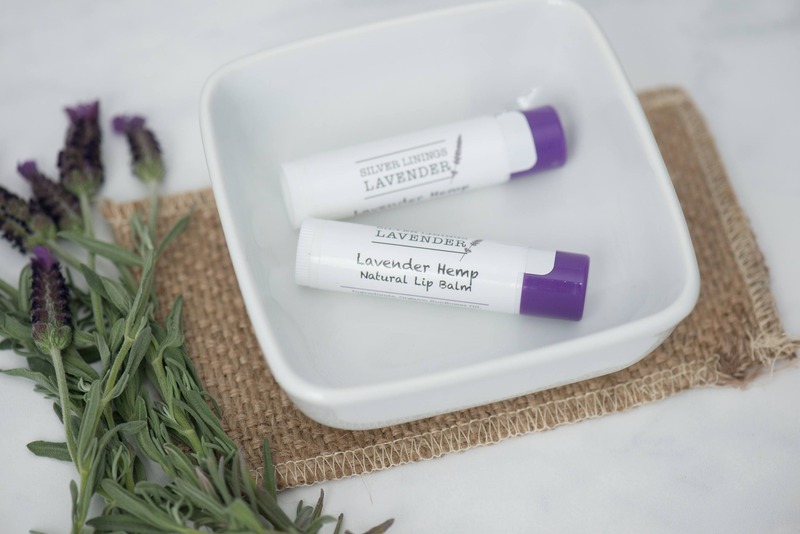 This lip balm is carefully crafted with love, and is only created using real, natural ingredients. No chemicals, dyes, additives, or preservatives whatsoever. At Silver Linings, we believe in creating naturally beautiful products for natural beauties. Did you know that the chemicals in store brand lip balms can dry your lips out more? 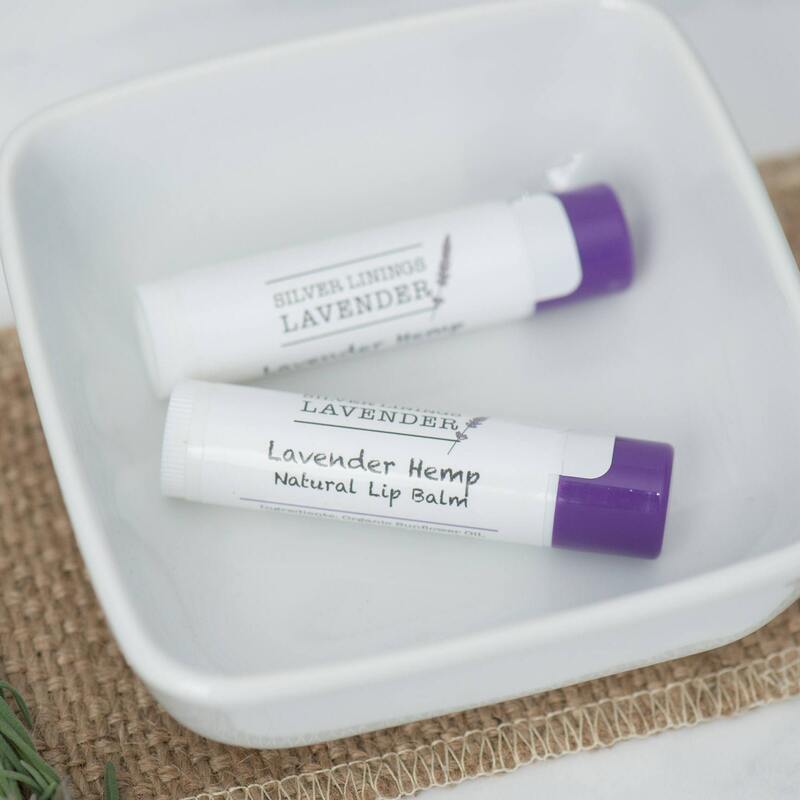 Our Lavender Hemp Lip Balm helps to heal your lips and keep them soft, smooth, and kissable. 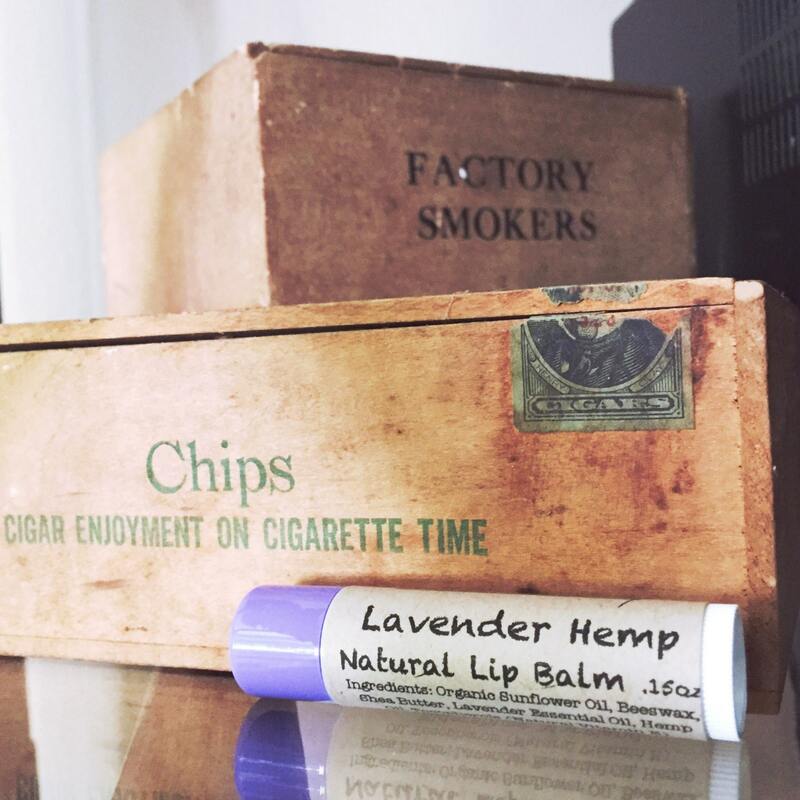 I'm a bit of a lip balm snob, and this one passes the test!! (I've only ever LOVED one other lip balm and it cost me $16!). This is so perfect and feels great on my lips. I've tried it a few times today and normally most lip balms end up drying you out but I feel so moisturized now! Need to buy in bulk..cannot and will not be without it! Smells wonderful and is very silky smooth on my lips. Love it!